Office Space on rent in Bandra (west) ,Mumbai , Get on lease commercial property ( office space ) in commercial buildings in Bandra west , options of small / large offices on lease/rent/sale in Bandra west , western suburbs ,India. Office space for rent in Bandra (west) ,Mumbai. Commercial Office space for rent in Bandra (west) ,Mumbai. 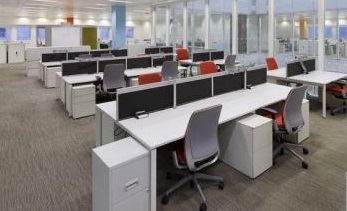 ﻿Rent office space / commercials in bandra (west) ,250 sq ft Rs 28000/- per month ,get Commercial Office Space Rent / Lease﻿ bandra (west)at Hill Road, Bandra furnished Rs 30,000 In bandra west Rent officesapces / commercials In Bandra ( west), furnished / Semi furnished | shops |showrooms | Mumbai western Suburbs. commercial/Office space for rent in Bandra (west) ,Mumbai . 600 sq ft commercial office space for ent in Bandra west,Mumbai Rs 78000 furnished as per business needs within commercial building premiseson lease in Mumbai. ﻿In Bandra Rent commercial office spaces in bandra west , 450 sq ft, Turner Road,- Bandra west ,Semi furnished, Rs 100000 - Bandra rent offices spaces / commercial In Bandra (west ), premises ,buildings, bandra west ,Mumbai,western suburbs. Office space for rent in Bandra (west) ,Mumbai . Commercial Office Space Rent / Lease﻿ in ( bandra ), 650 sq ft, Lease this commercial property ( building ) on rent in bandra west on rent at Bandra ( west )﻿ at S.V Road, semi furnished Rs 75000 - Bandra rent offices spaces / commercial In Bandra (west ), premises ,buildings, bandra west ,Mumbai,western suburbs. office space onr rent in bandra west ,Commercial Office Space Rent / Lease﻿ ( bandra ),﻿1150 /1200 sq ft Office Bandra West Ambedkar Road between Pali hill and linking road new building with single office per floor close to Bandra station Rs 2, 40 000 /- semi furnished - Bandra west- rent offices spaces commercial premises buildings bandra west, western suburbs. 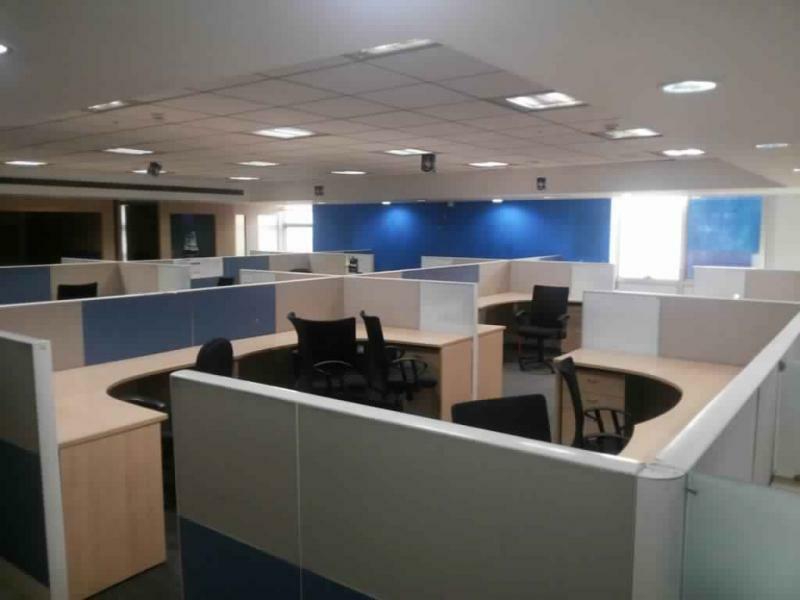 Get on Rent commercial office spaces in bandra west, Rent / Lease﻿ commercial premises in bandra west ,1250 sq ft semi furnished Rs 190000 - Bandra rent offices spaces commercial premises buildings bandra west western suburbs . 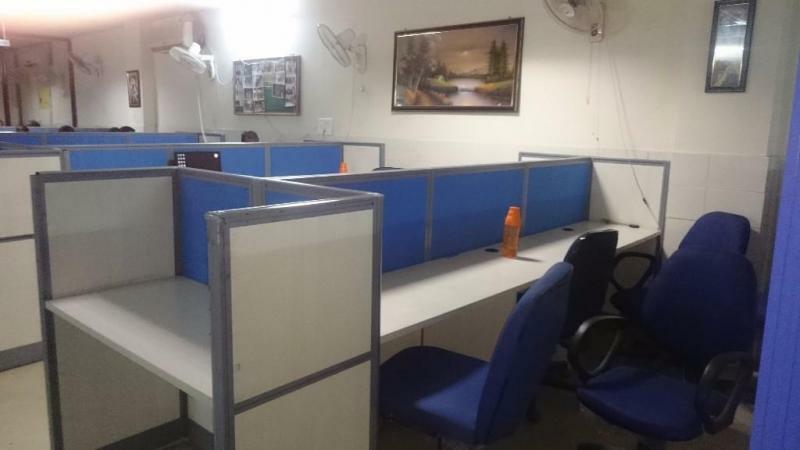 off linking road 3200 sq ft semi furnished office space on rent in Bnadra west @ Rs 480000 /- per month,near linking road - Rent offices in Bandra west ,rent spaces premises western suburbs Mumbai. Office/Space for rent in Bandra (west) Mumbai. Turner road 1450 sq ft office space for rent in Bandra west ,Mumbai Rent @ Rs 195000 currently semi furnished , lease this commercial property ( office space ) building in Bandra west close to Bandra station,s.v road - Rent offices in Bandra rent officespaces on lease in western suburbs Mumbai. near station office space on rent in bandra west 1200 sq ft walking to linking road and s.v.road ,Get on lease this commercial building ( office space ) at bandra west currently fully furnished Rs 160000 - In bandra west retn commercial office spaces in bandra west , mumbai western suburbs . 350 sq ft Office spaace on rent in bandra west nicely done up Lease this commercial property ( building ) on rent in bandra west on rent at Bandra ( west ) fully furnished in bandra west, Office space in shri Prasad asking for 65k - - In bandra west retn commercial office spaces in bandra west , mumbai western suburbs . 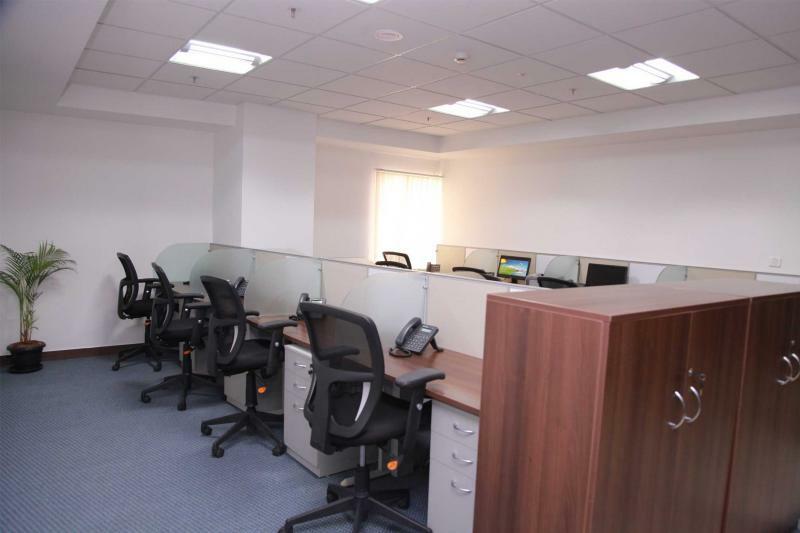 Bandra rent offices spaces premises Turner road bandra west ,1150 sq ft carpet furnished Rs 3 lakhs - Bandra rent offices spaces commercial premises buildings bandra west western suburbs. get on Rent office in bandra west,within commercial building 1750 sq ft/1150- Carpet 2.75 Lac rent office in bandra west 500 sq ft / 1000 sq ft / 1500 sq ft 2000 sq ft 2500 sq ft 5000 sq ft options in commercial building ,off Linking road ,Mumbai,western suburbs. ﻿Rent commercial office spaces in bandra west , rent office spaces Hill Road at bandra west , commercial buildings Near Bandra Police Station Ground floor.Built up Area 400 sq.ft. 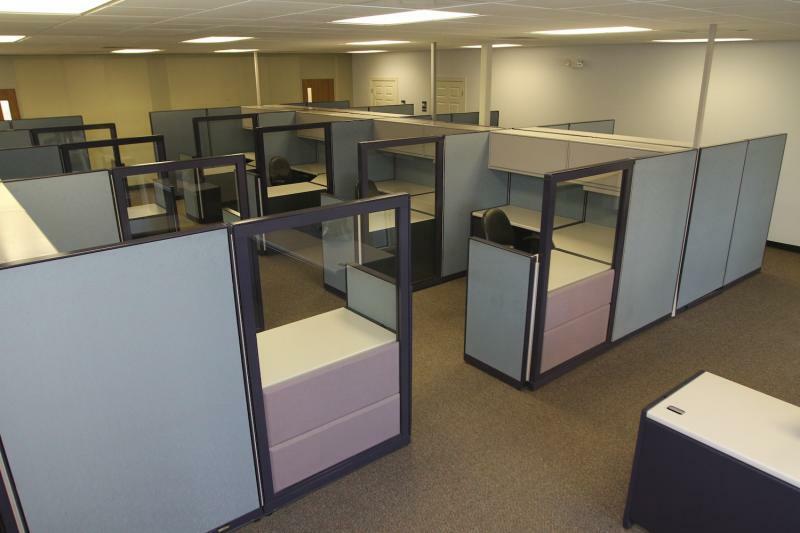 Carpet Area: 275sq.ft Rs 300000 /- Rent commercials / office spaces in bandar ( west),Mumbai western suburbs | shops |showrooms. 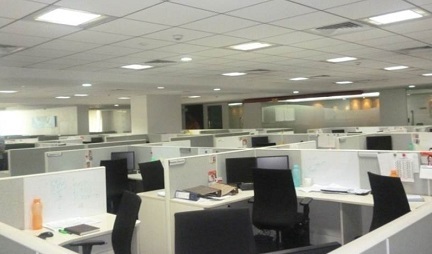 ﻿Bandra rent commercial office spaces water field road bandra west ,Silver pearl bandra west 700 /850 / 750 sq ft carpet area fully furnished Fully furnished office with work stations/ self contained with washroom / Ready to move in/ newly & nicely done up Price- 170k to 190 k per month - Rent commercials / office spaces in bandar ( west),Mumbai western suburbs | shops |showrooms. ﻿Rent commercial shops / showrroms in bandra ( west) main linking road , 650 sq ft @ rs 450 per sq ft prime location , for branded companies , retail spaces on rent ,in linking road, bandra, west, sale / rent commercial shops / showrroms in bandra ( west), 250 / 300 / 350 / 500 / 1000 / 1200 / 1500 / 1800 / 2000 / 2500 / 3000 / 4000 / 5000 / sq ft ,on linking road, off linking road , water feild road, turner road ,hill road ,s.v.road,carter road,etc..for commercial shops / showrooms in bandra ( west), mumbai western suburbs . ﻿Rent commercial office space bandra hill road close to bandra station 270 sq.ft full furnish office Rs 35000 /- Rent commercials / office spaces in bandar ( west),Mumbai western suburbs | shops |showrooms. ﻿Rent commercial office spaces in bandra west Rent / Lease﻿ commercial premises in bandra west hill road close to station 540 sq.ft Rs 70000 /- rentals near Vodafone -Rent commercials / office spaces in bandar ( west),Mumbai western suburbs | shops |showrooms. ﻿Rent commercial showroom space main linking road Bandra-west,650 sq ft Rs 450 per sq ft - good for any retails business - rent shops / showrroms / commercials in bandra ( west), Mumbai western suburbs. 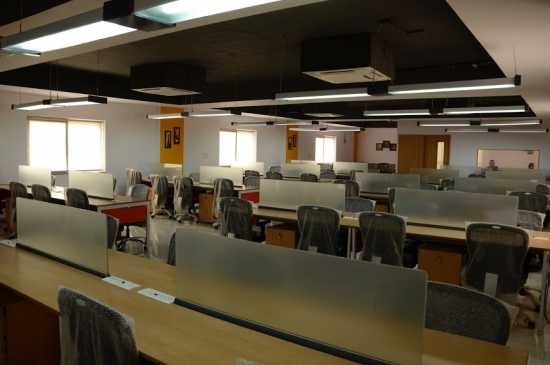 Fully Furnished Office Space on rent in Off linking road Bandra west 850 sq ft Lease this commercial property fully furnished on rent with workstation, cabins, conference room, Washroom, reception area, car park area, 24x7 security, Rs 240 on carpet space.